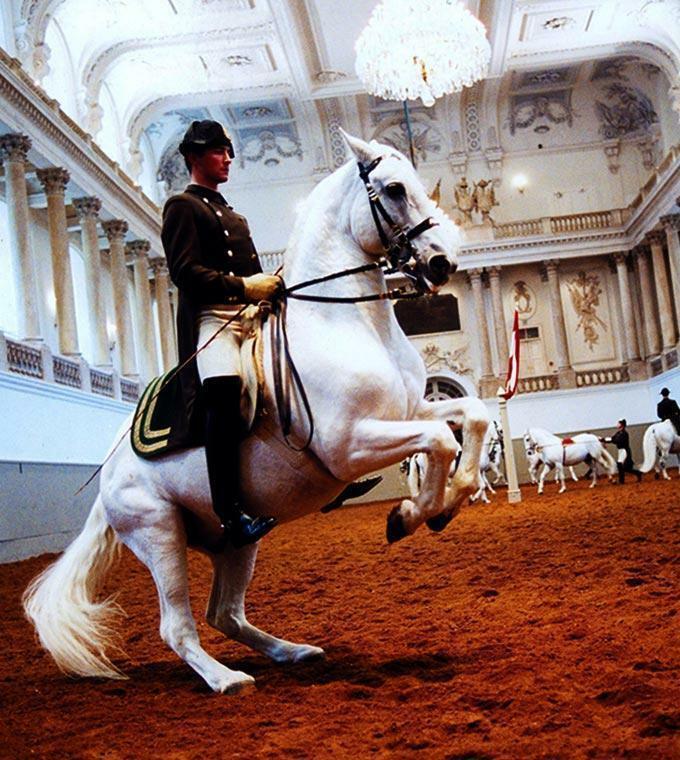 Have a look at all of the wonderful attractions you can do during your stay in Vienna. 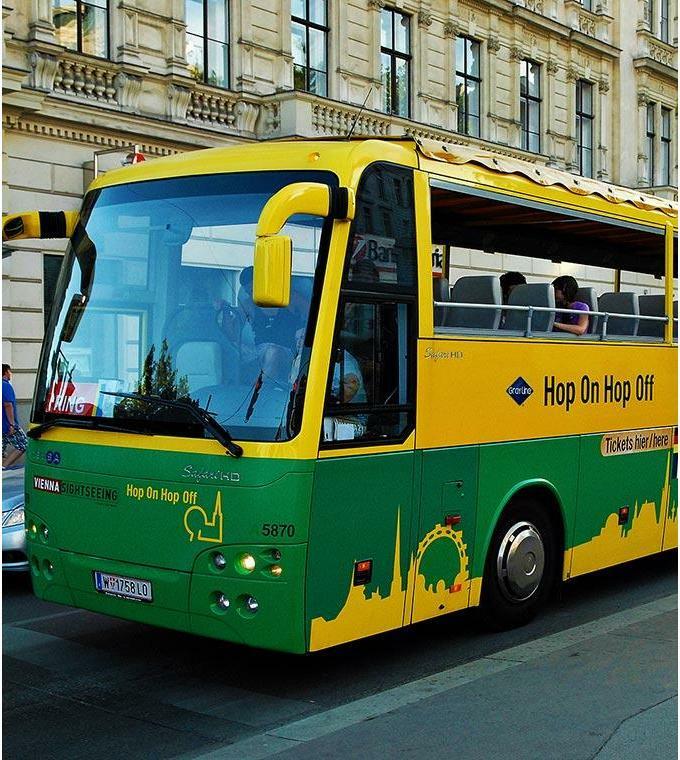 The Hop-on Hop-off Bus is the most comfortable way to get to know a new city. 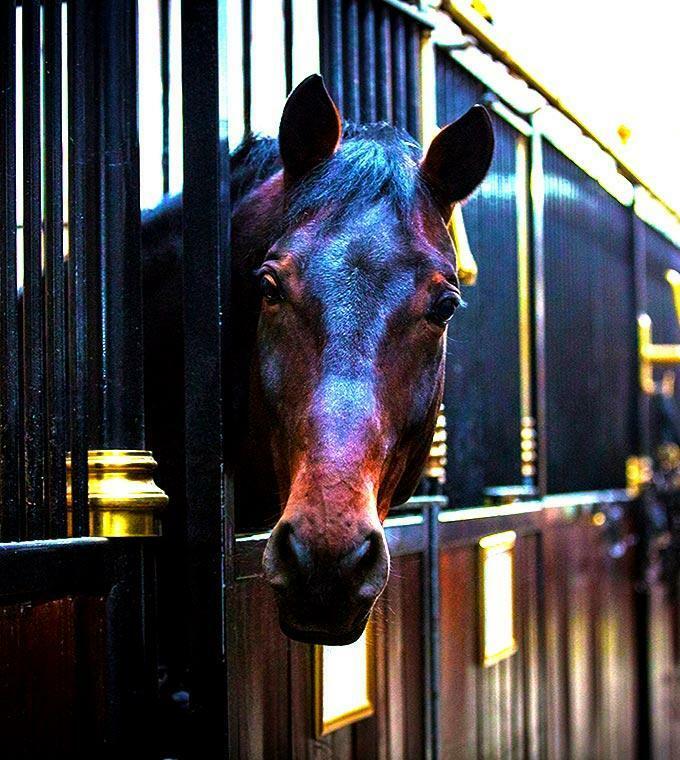 Or take a trip to Madame Tussauds to meet your favourite celebrities and famous faces. 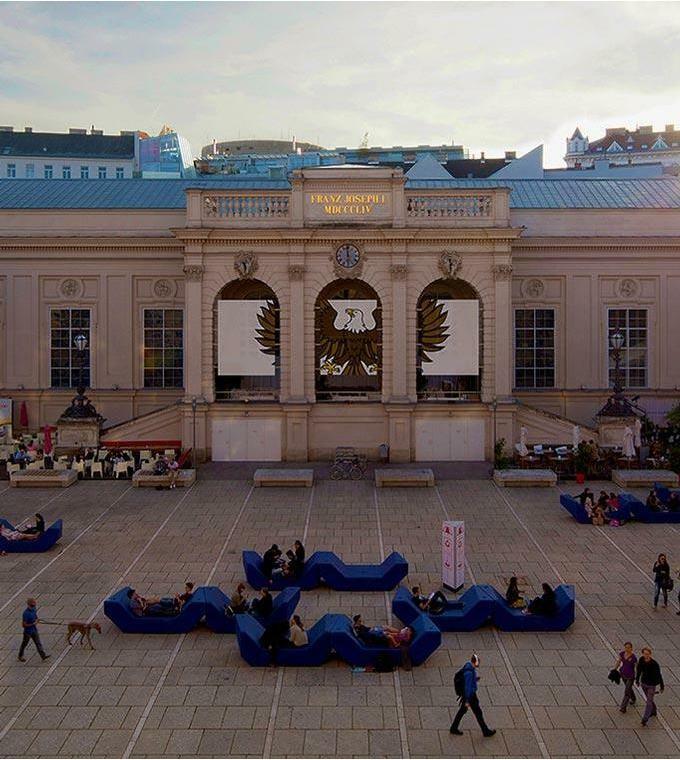 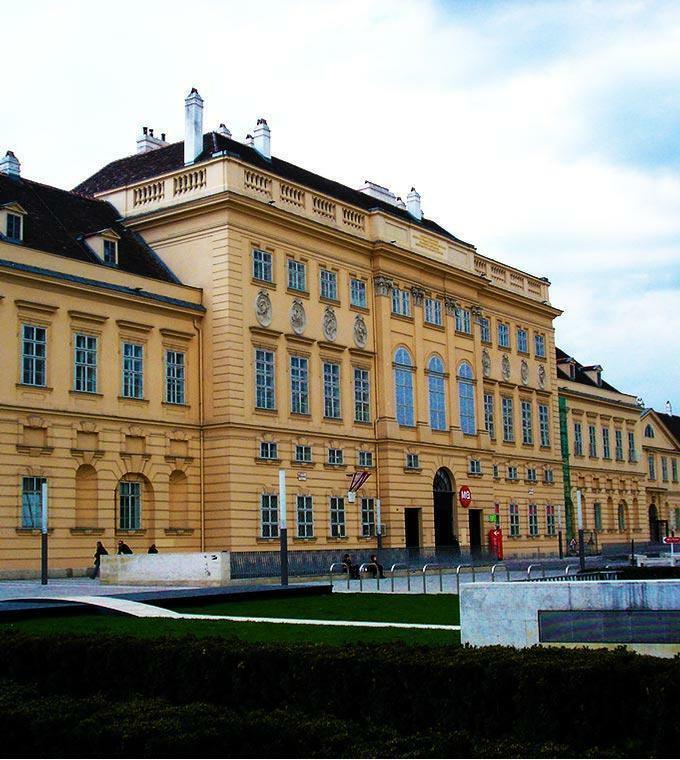 Admire the stunning collection at the Leopold Museum in the heart of the Jewish Quarter. 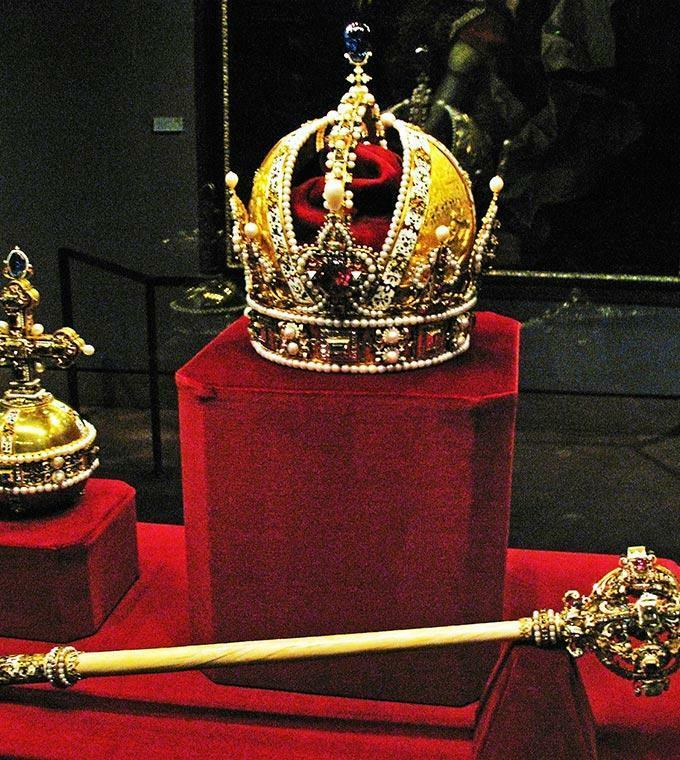 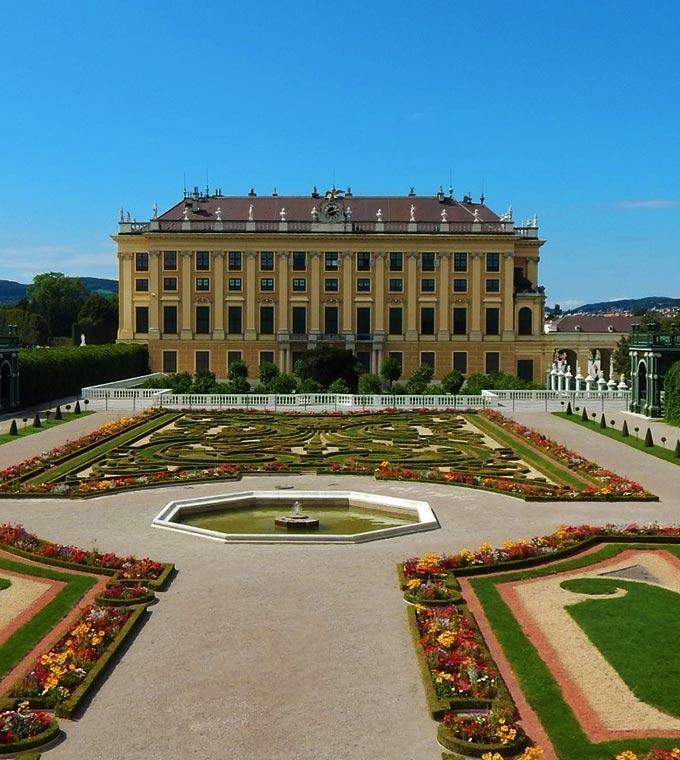 Gaze upon the wealth of the Hapsburgs at Schönbrunn or take a trip to the Kunsthistorische Museum. 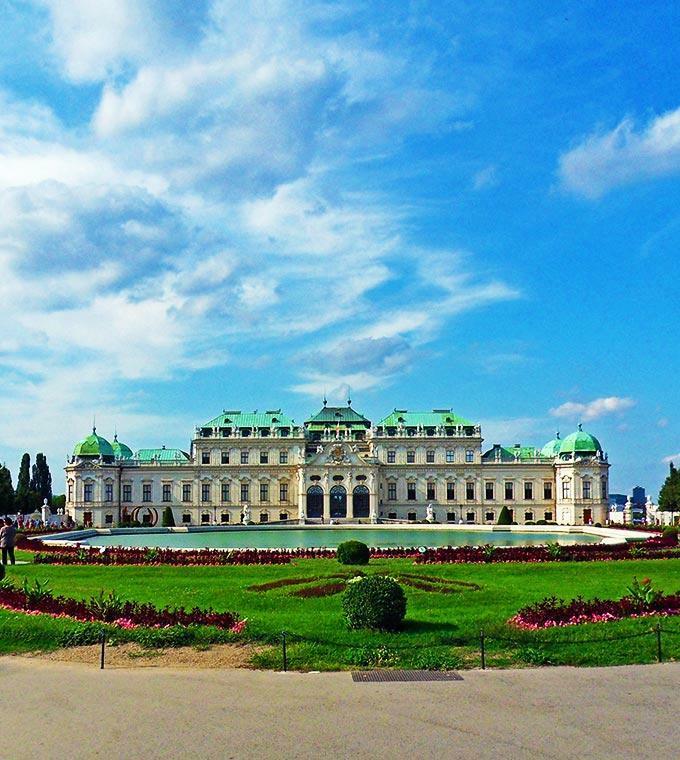 Explore around the Mumok or the magnificentBelvedere Palace and Museum. 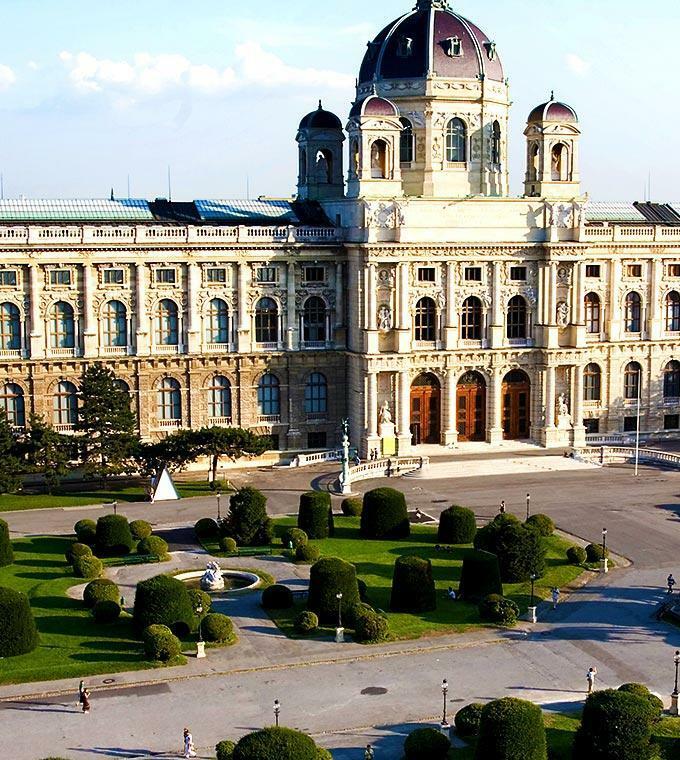 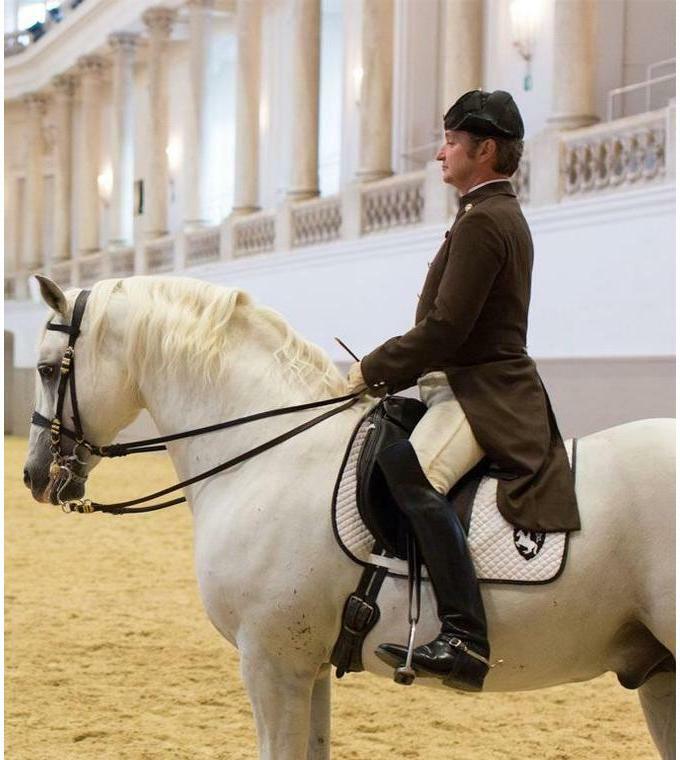 Vienna is a city where you cannot run out of things to do and see so decided where to start your adventure now!